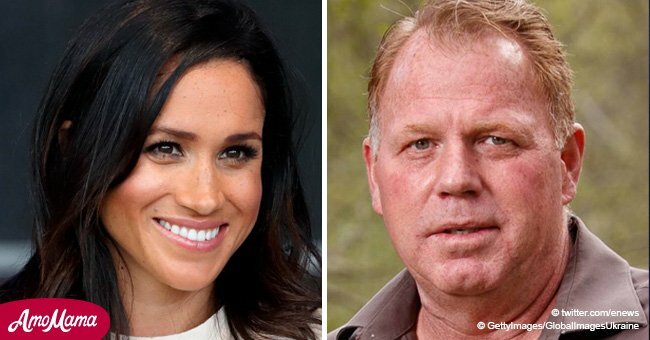 In a bid to foster a new relationship Duchess Meghan’s father Thomas Markle Sr. and brother Thomas Markle Jr., met up after 7 years of not seeing each other. The two were said to have met near the Mexican border. According to Daily Mail, the pair last saw each other in 2011. Their meeting was said to have gone well but that more work would be needed to reunite them completely. 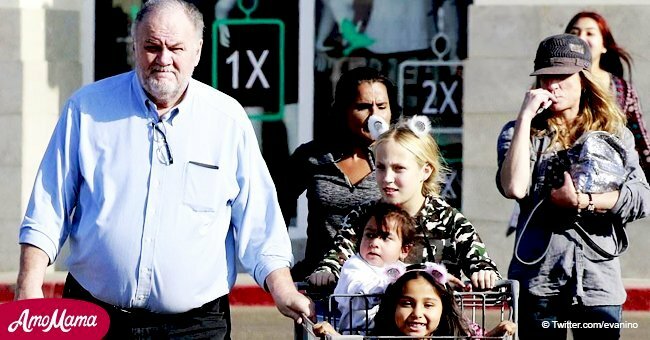 Last week, Thomas Markle Sr, 73, and Thomas Markle Jr, 51, spent time together in a reunion after years of being estranged. 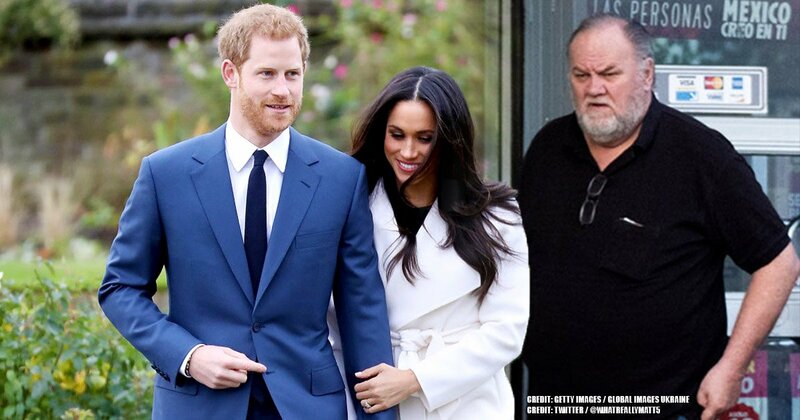 Their feuding was worsened during the period leading up to Meghan’s Royal wedding. For more on this story go to our Twitter account @amomama_usa. When Thomas Sr. suffered a heart attack days before the wedding, he blamed his ill-health on seeing his son and eldest daughter Samantha Grant, 53, publicly shaming their sister. The source further shared that the two really needed to make peace with one another. However, Grant, who is estranged from her brother Thomas Jr., has reacted after hearing of the meeting. Her father is understood to enjoy a warm relationship with both of his daughters. 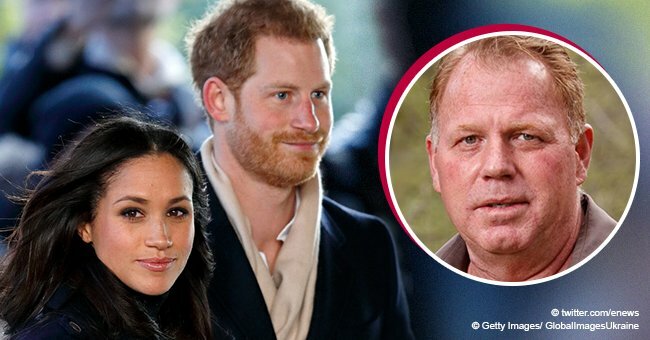 However, sources close to him, who lives in Rosarito, Mexico, said he has not heard from Meghan since his controversial appearance on the UK breakfast TV show Good Morning Britain two weeks ago. 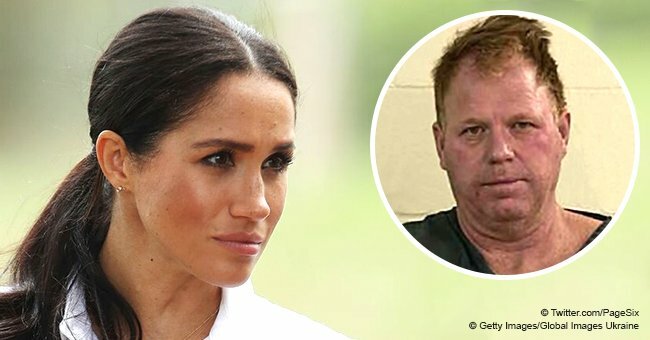 Last week, Thomas Sr. gave an interview to TMZ where he complained of having been put in 'the penalty box' by the Royal Family. He also voiced his irritation that President Donald Trump would be meeting the Queen before he did.